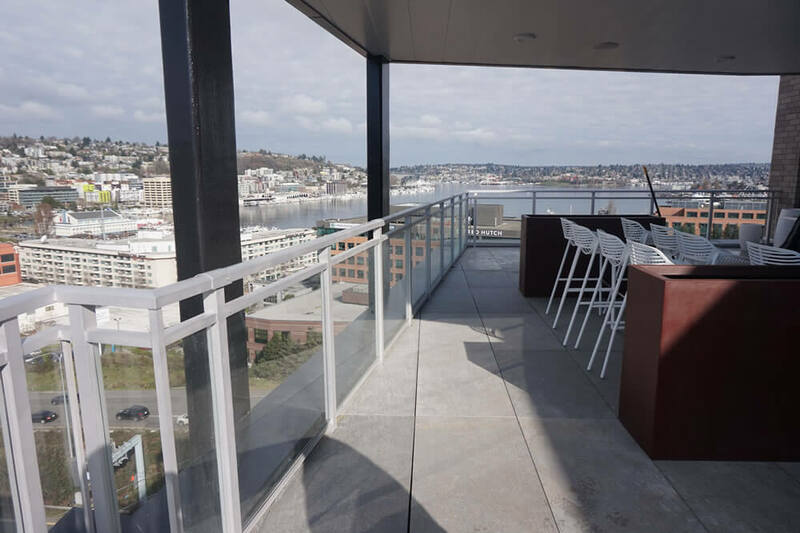 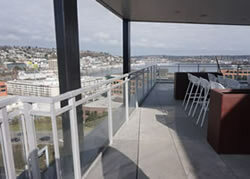 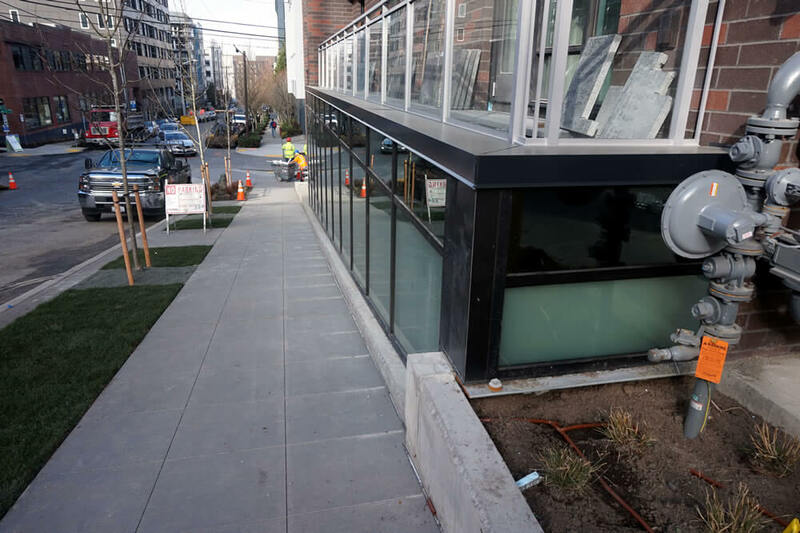 Commercial glazing for two nine-story multi-mixed use buildings featuring 206 apartments, restaurants, bars, and a nightclub in downtown Seattle. 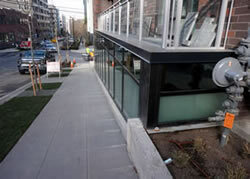 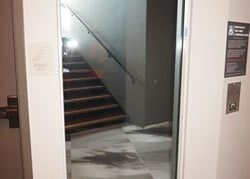 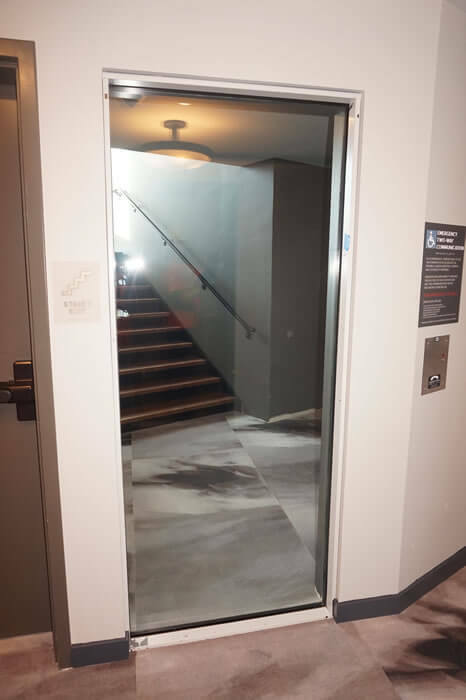 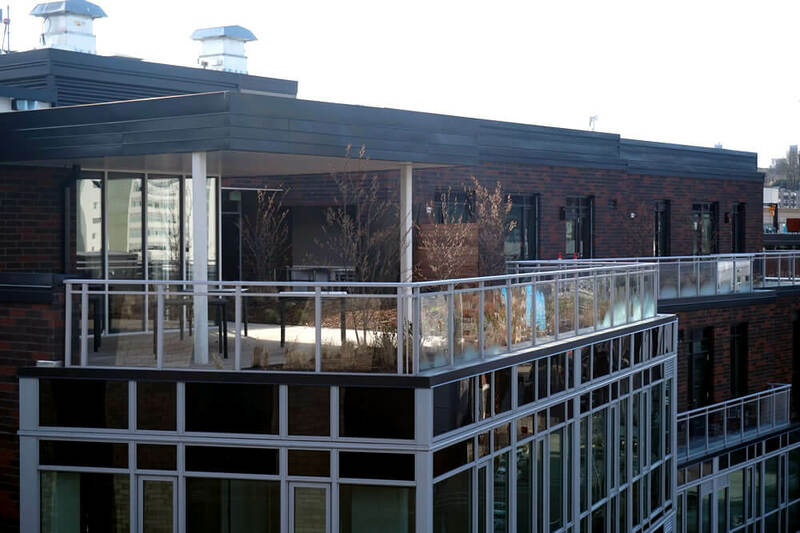 Project included installing thermal storefronts and storefront doors, glass handrails, fire glass, and bi-fold doors. 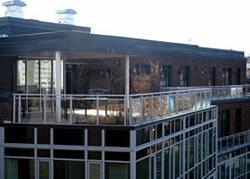 Contact us today to discuss your commercial glazing project.